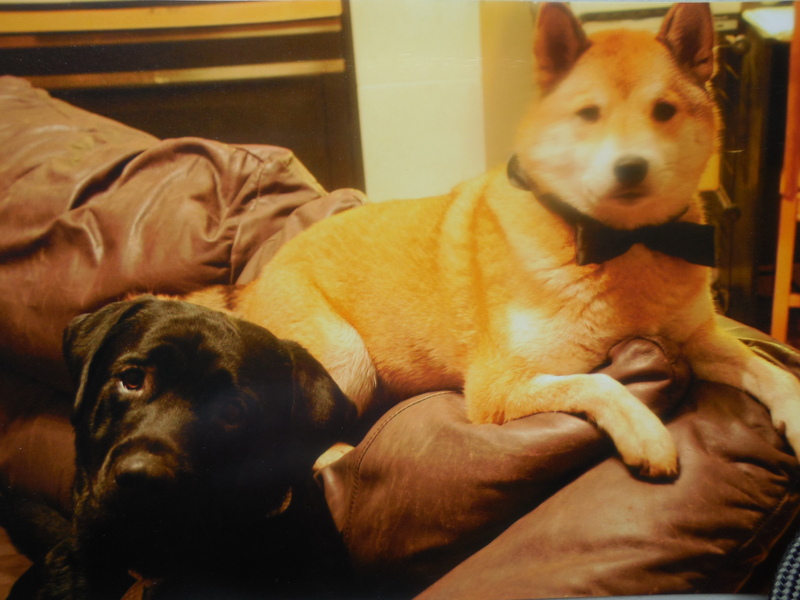 Kennel Essay Contest…What has Reynolds Kennels Taught Me? 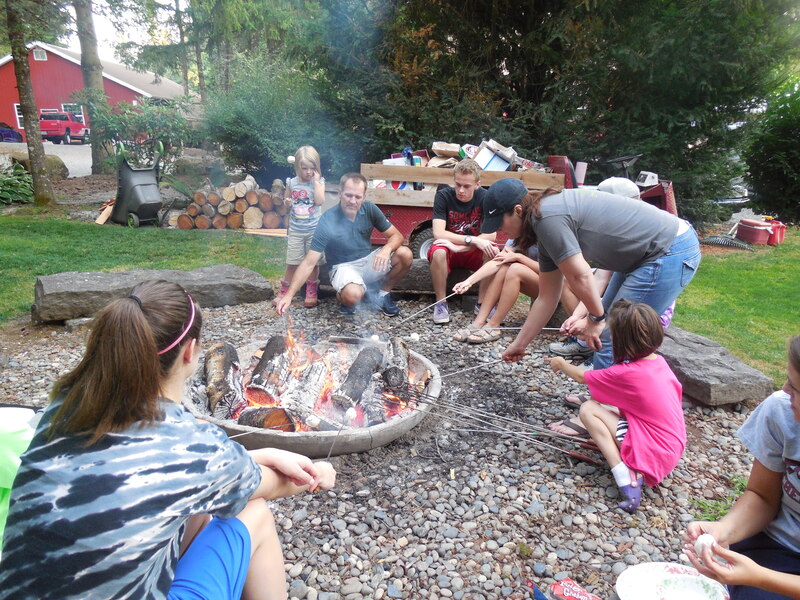 Every year Reynolds Kennels has an end of summer campfire night. We have so many teenagers that work for us that it is important to have a fun night of marshmallows and chocolate. Our employees are friends with each other too. 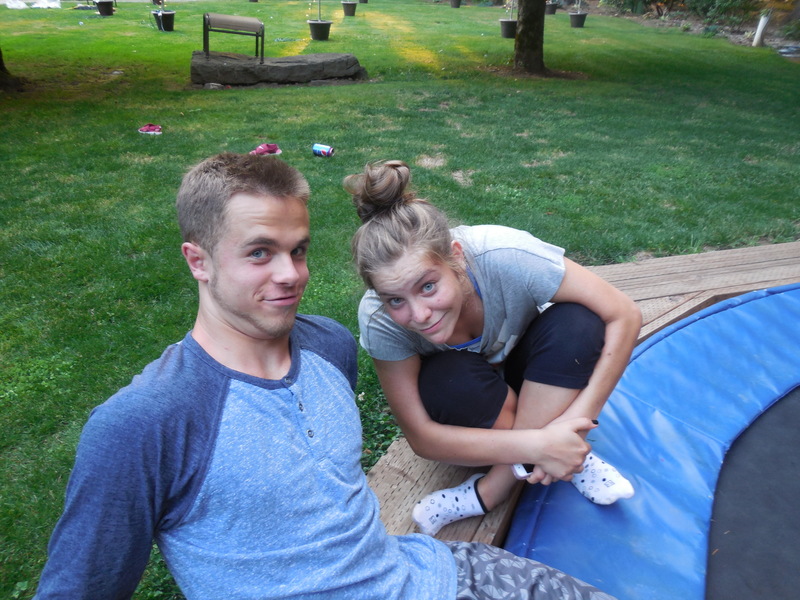 Derek and I love to watch them jump on our trampoline, chat about going back to school… just being kids. As a “get ready for school” activity, we ask all the kids to take a few minutes to write an essay based on a topic we give them. We offer some cash prizes to the top 3 entries…and frankly, it can be very entertaining. Those are a couple of examples. Here is our first place winner this year, Ryan Elder. We love how creative these kids can be. We love to hear the many angles that this working experience shows them about life. We appreciate that they can see beyond just the kennel tasks to see that they are learning skills they will use beyond their time with us. Great Job Ryan!…and everyone else who participated. Derek and I enjoyed our bonfire night and maybe…just maybe…. they are ready to get back in school…not! We love to get mail. Snail Mail! 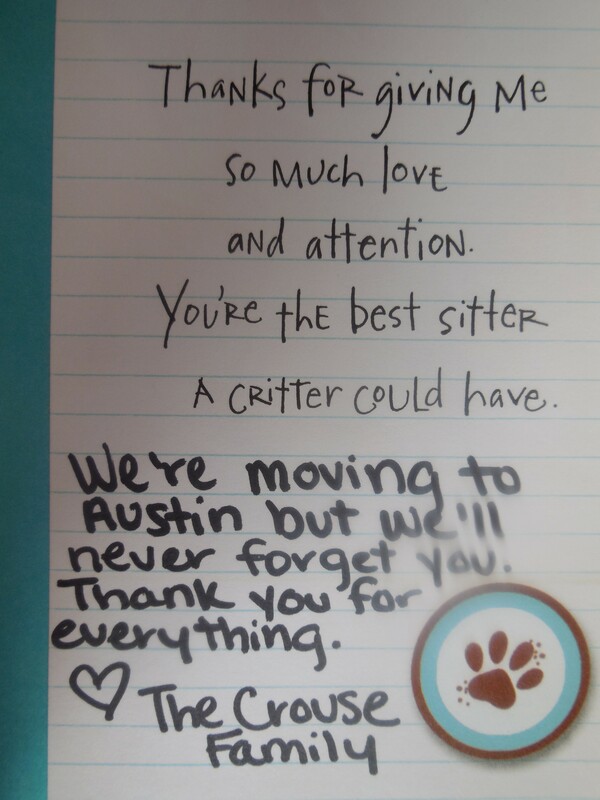 Every few weeks or so we get card or note from our furry friends and their families. 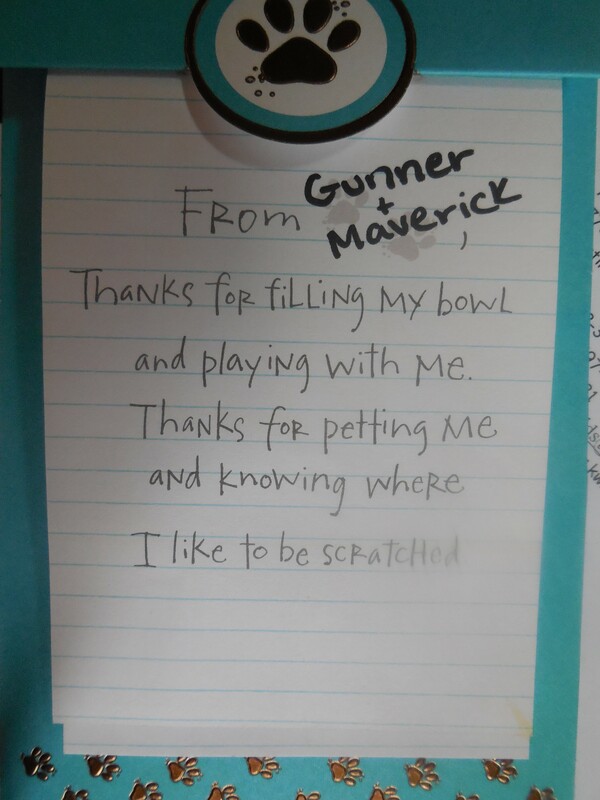 A couple days a go we were delighted to get a card from our friends Gunner and Maverick. Gunners eyes would melt anyone.A big love bug. Maverick (however) you had to earn his respect. Sometime hesitant … but the challenge was met with patience and open arms. That bow tie sums Maverick right up. A bit formal in all of his dealings. When we receive notes like this from long time clients… it is bitter sweet. The Crouse family is headed to Austin Texas. I’ve been there a few times in my life. Austin is a wonderful place. Now it will be even better with these two furry people (and the human ones) to help improve the property value down there. We always hang these cards in our office. We want our staff to be reminded that their hard work does not go unnoticed. Our dog friends give us lots of licks and slobbery feedback often…daily. But it is important to Derek and I that our staff see that their efforts warrant someone taking a moment to send us thanks. That makes me proud of who they are and what we do! We wish the Crouse Family all the best in their travels and the new adventure in their lives. The blessing is that they have two wonderful dogs that are ready at anytime to give them comfort …if and when change is hard. Dogs help make change easier. That is one of their many talents.